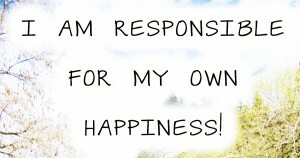 I’ve heard the phrase, “He/She completes me” and I feel that’s too much of a burden for one person to carry. 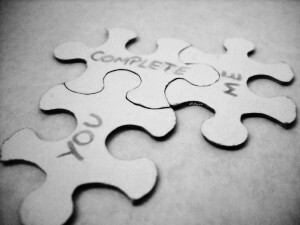 I don’t want to complete a person nor do I seek someone to complete me. So, what do I want in a person? What type of relationship do I think is healthy? To enhance not complete: Who wants someone not already whole? Although I have a clinical background, I don’t view people as projects needing to be fixed nor do I want to be treated that way. To motivate not dictate: Who wants someone who doesn’t have a purpose? I’ve known shiftless people. Those who don’t want to think for themselves. Those who want to be treated as if they were a child and told what to do all the time, which can become frustrating. 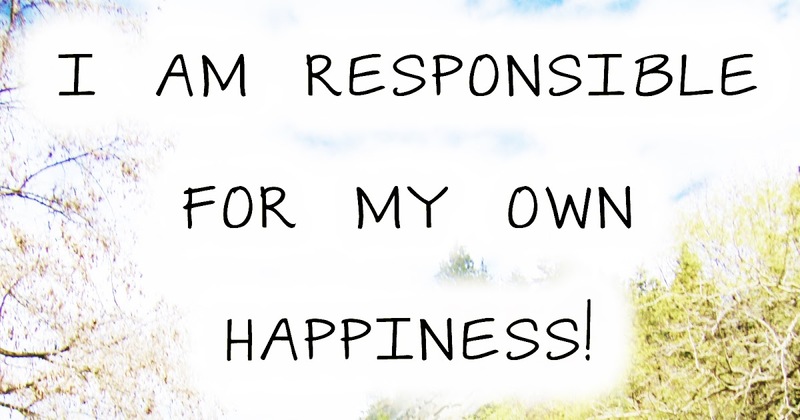 Be a person who’s in control of your own life. To encourage not enable: Who wants someone without personal, academic, or career goals and is lazy or uncommitted to follow-through? A person who is about moving forward in their life will likely be unhappy, unsatisfied, and discontented with someone who is simply existing day-to-day going nowhere fast. It’s wonderful to grow in life with someone, each on your own path yet striving forward together. One of the best feelings in the world to have is being with someone who enhances your happiness; understands what you know your purpose to be and unknowingly, simply because of who they are, motivates you to push forward into your purpose. All the while encourages you to continue moving toward your goals. This person doesn’t even realize the effect they have on you, the subtle way they challenge your thinking, the gentle push in the direction you know you need to go in, their smile shines within your heart and also illuminates your consciousness. You feel yourself growing and you relish each moment. What are your thoughts on “someone completing you?” What are your thoughts on how a friendship or relationship should be regarding emotional and psychological completion. I look forward to reading your thoughts. Subscribe for automatic notification of new posts and share this article and website with others. Thank you!